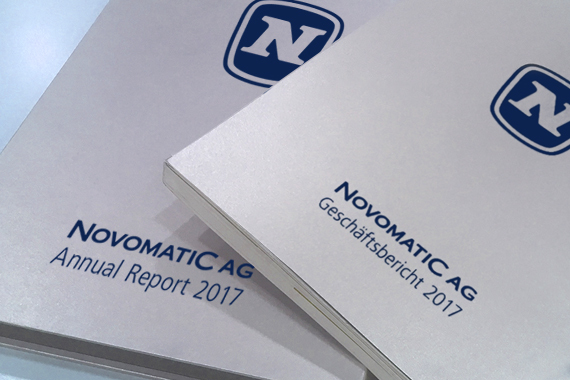 Die NOVOMATIC-Gruppe ist mit rund 5,0 Milliarden Euro Umsatz im Jahr 2018 einer der größten Gaming-Technologiekonzerne der Welt. Die Unternehmensgruppe verfügt über Standorte in mehr als 50 Ländern und exportiert Hightech Gaming-Equipment in mehr als 70 Staaten. This knight travels far in the service of the Queen. He finds honour and wealth on 25 lines and lets you partake in this rich gaming adventure. Join the Knights Quest™ and be handsomely rewarded! JESTER substitutes for all symbols except for the scatter symbols SCROLL and DRAGON. 3 or more scattered DRAGONS trigger a Pick & Win Bonus. 3 scattered SCROLLS trigger the feature choice. The player can choose to play either the 15 Free Games Feature with stacked wilds, the Knights Quest Bonus Feature with a wheel of fortune that moves the knight up on a path of multipliers or the Juggling Jester Bonus Feature where the jester juggles with prizes until only one prize is left. Free games can be won again during the 15 Free Games Feature and are played at current bet.